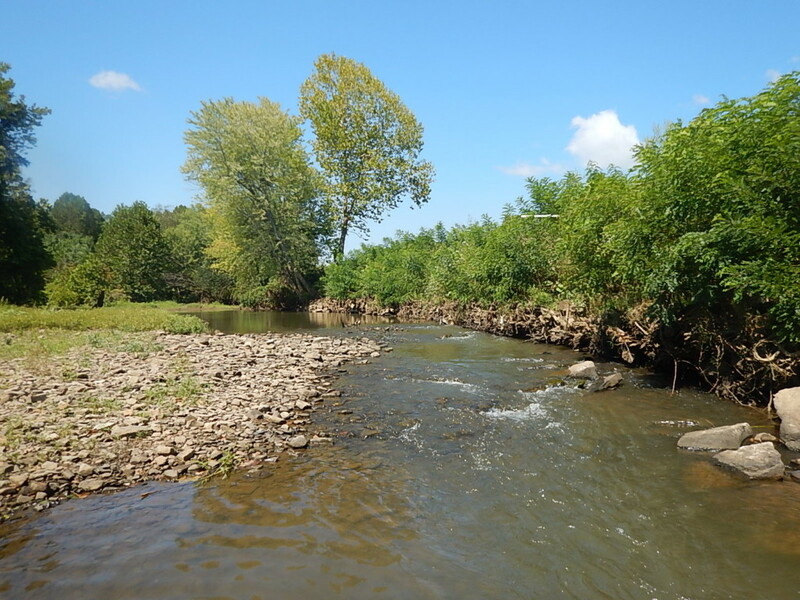 Mitigation banks established by the WCRC utilize the highest levels of river and riparian ecosystem restoration approaches, to achieve the maximum aquatic and ecosystem habitat improvements possible. 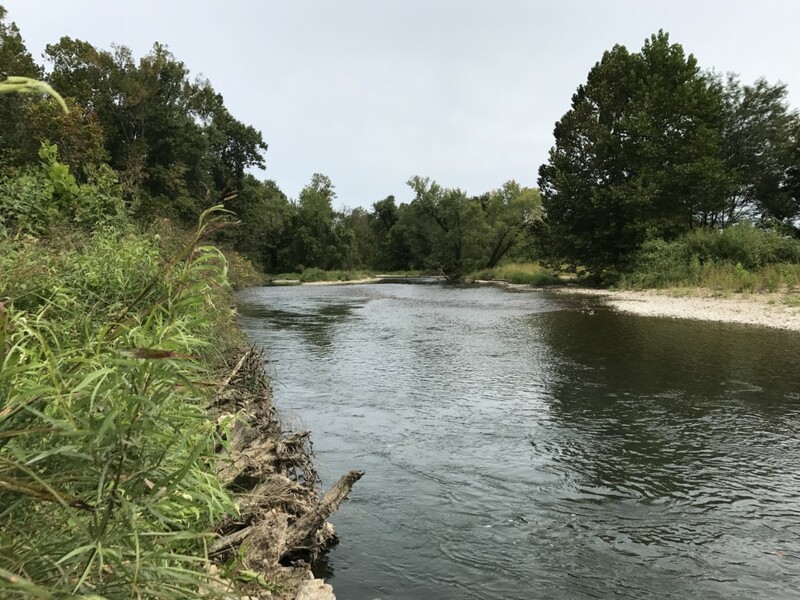 Our banks are intended to serve as true mitigation for impacts to aquatic resources created by human activity in Northwest Arkansas. Our credit sales go directly toward the addition of conservation activities within the primary service area of the mitigation banks. For more information about mitigation banking with the WCRC or for current credit prices, contact Sandi Formica, WCRC Executive Director.